Hello faithful Inhabitots readers! We have an important announcement to make. We are moving back home to live with mom. 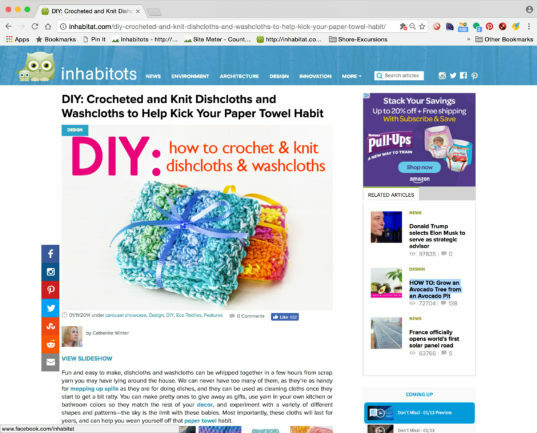 We will be moving all of our wonderful kid-related, green design and parenting stories back to our mother site, Inhabitat, so that we can more easily manage our websites and content. After the migration is complete, you’ll be able to access all of Inhabitots content by clicking on the “Kids” category tab on Inhabitat, or by following this link. All of the old urls will forward to the new ones. Additionally, be sure to update your social media settings to keep up to date on your favorite Inhabitots stories via Inhabitat’s Facebook page, and follow Inhabitat on Twitter. We look forward to continuing to grow and engage with the awesome, tight-knit community of parents who have been on the Inhabitots journey since it began in 2008, and to being your go-to resource for the latest news in green design for the next generation. Thank you for joining us on our new adventure. Hello faithful Inhabitots readers! We have an important announcement to make. We are moving back home to live with mom. 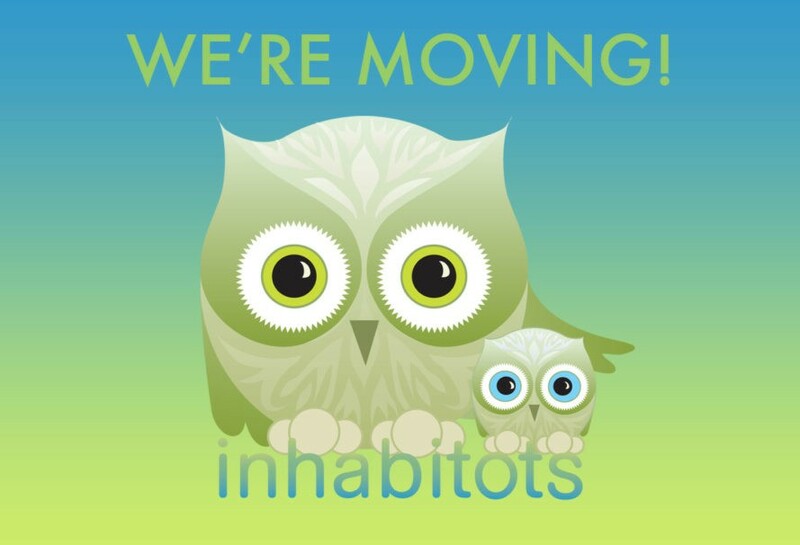 We will be moving all of our wonderful kid-related, green design and parenting stories back to our mother site, Inhabitat, so that we can more easily manage our websites and content. After the migration is complete, you'll be able to access all of Inhabitots content by clicking on the "Kids" category tab on Inhabitat, or by following this link. All of the old urls will forward to the new ones. Additionally, be sure to update your social media settings to keep up to date on your favorite Inhabitots stories via Inhabitat's Facebook page, and follow Inhabitat on Twitter.